the pink clutch ...: The Pink Clutch ... Now on ETSY!!!! 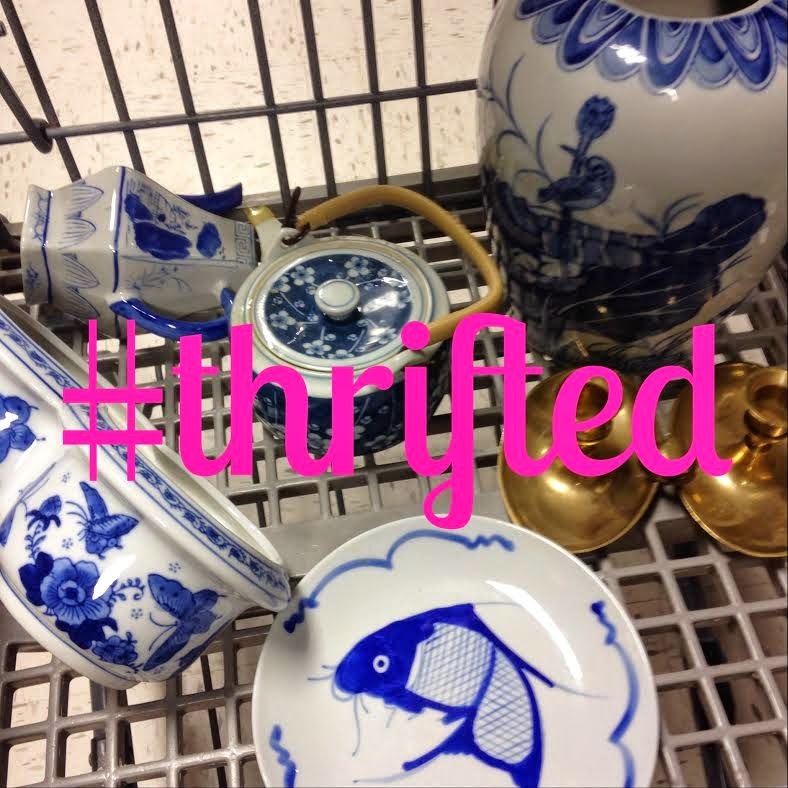 My love for all things antique and thrifted starting long ago when I was a very little girl. As a child of divorce and then a remarried working mom I always spent the summers with my grandparents. Everything about their house to me felt like home. 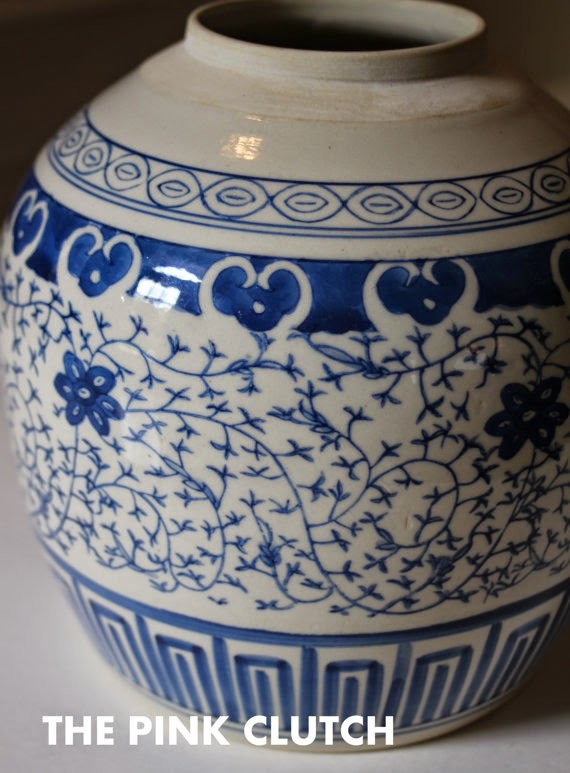 The way it smelled with its oak and centuries old furniture, the smell of wood being refinished in the garage, the linens on top of every dresser and table, the glassware and probably most importantly for me the growing collection of blue Delft. 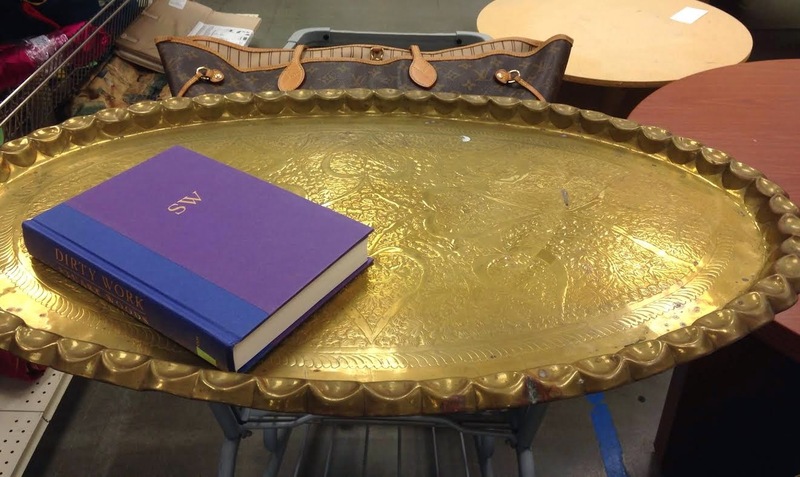 My grandparents would take me to auctions and I would watch them buy and sell furniture and small goods and watch the paddle go up and down for hours. It was pure heaven to me. I am sure I had no idea what was happening other than I was experiencing something that would imprint on me for a lifetime. 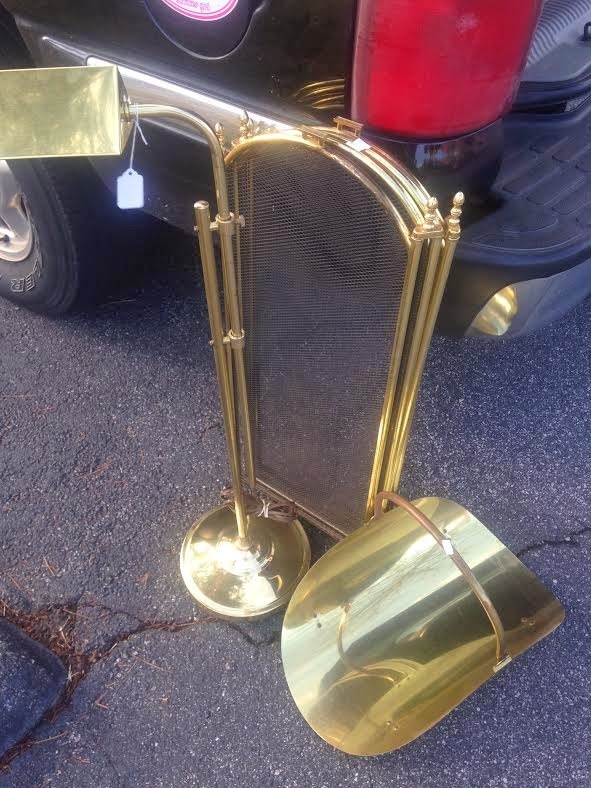 We have inherited quite a few things from my grandparents and from the hubs family over the years. When my Nana died last year I knew exactly what it was I wanted from her home. 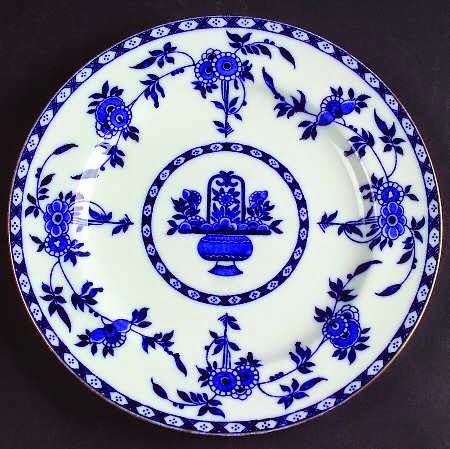 Although I lost the Delft collection to my mother, I did snag a few pieces of it that I am currently using and treasure beyond words. 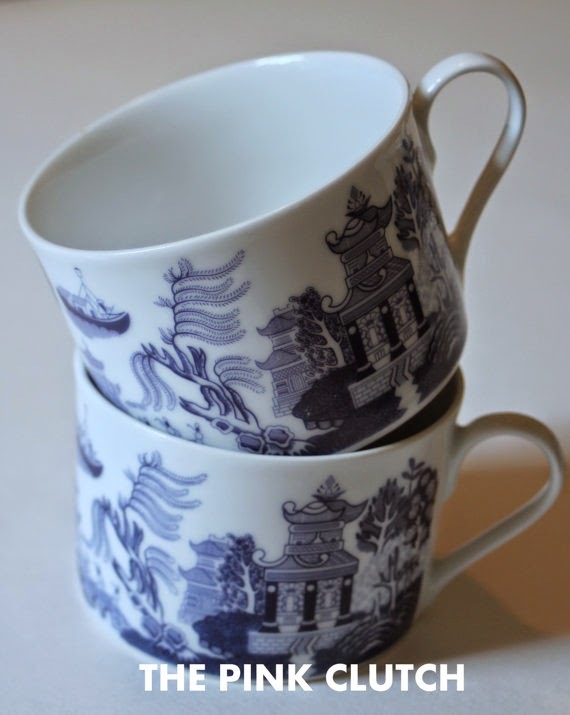 Her love of blue and white has made a huge impression on my collecting! 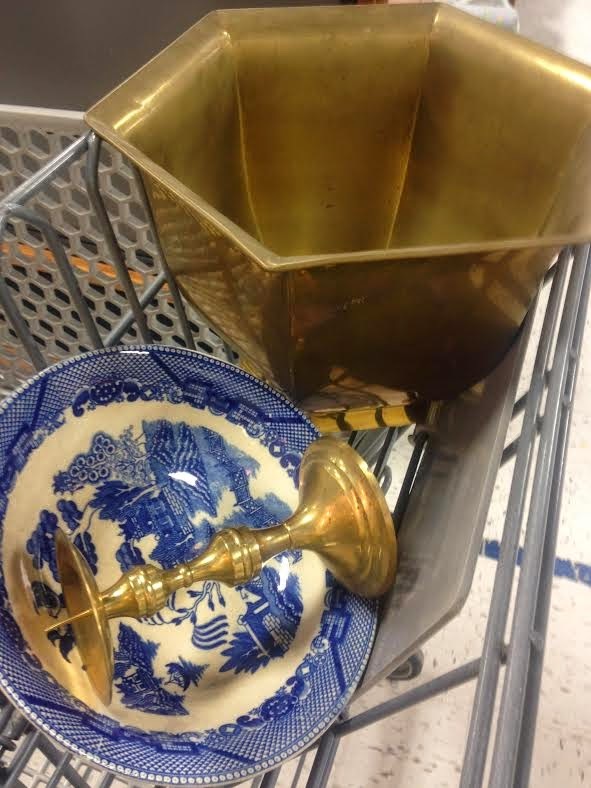 I notice that I am drawn to the blue and white (my Nana) and Staffordshire and Limoges (Hubs' mother) when I thrift. Speaking of thrifting ... my thrifting closet is full and needs to be purged. I can't seem to say no to a happy little pretty!! Lucky for you I have opened an Etsy shop!!! It is funny how things as a child that we just saw as part of the normal routine, later have such an impact on our lives. I, for the most part, was too raised by my grandparents. Both parents worked full-time, and their marriage was not great...so they stepped in. My Granny and Pop taught me so many things that I still do to this day, and have passed along to my girls. You have a beautiful collection of things! I want to open en efsy shop but I'm scared!!! Love that you did cannot wait to favorite it!